"Patrons of iTunes will have to look for other venues to watch the latest episode of Glee and other Fox shows. 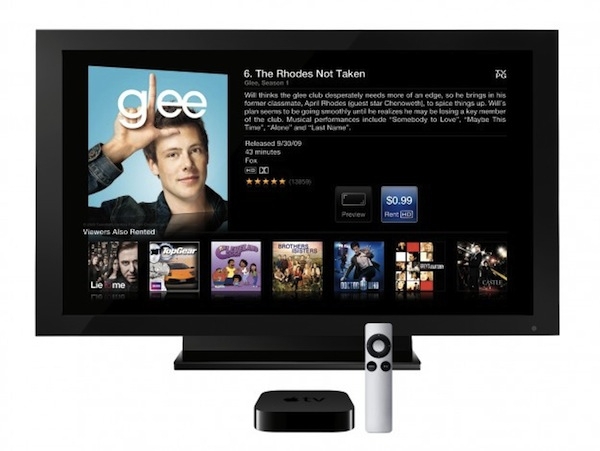 Apple is pulling the plug on the rental model for recent episodes of your favorite shows." I personally will miss this. I'm not one to really save shows, so the buying option doesn't interest me. Once I watch it, I'm done with it. The only things I might save are movies, but then only rarely especially now that I have other sources (Netflix) to watch movies, why take up my hard drive space. This goes along with my minimalistic tendency now to be minimalistic so I don't even keep DVDs any longer. What are your thoughts on this change at iTunes?